Out of this world adventures! 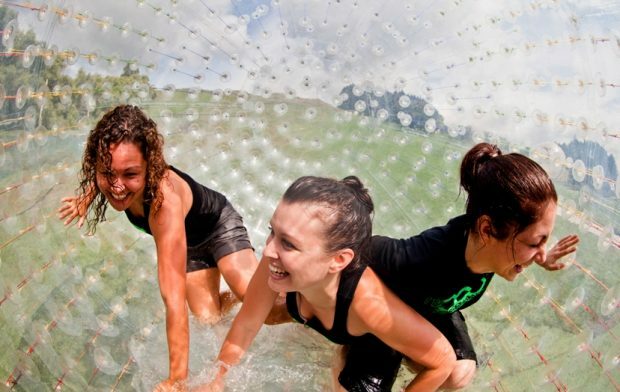 Rhapsody Rotorua is more than a music festival, it’s an adrenaline-filled adventure where you’ll experience some of the worlds best activities. Superman dive into a giant inflatable ball with your friends and laugh uncontrollably as you slip and slide downhill. Gather speed as you race your friends to the bottom, take on the twists and turns of the sidewinder track or feel the earth disappear beneath you as you plummet down the craziest track invented! 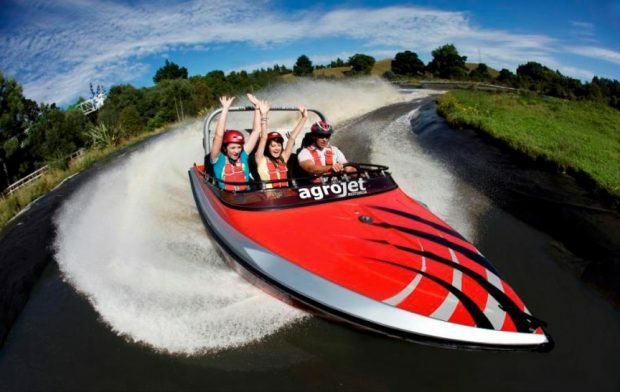 Experience an adrenaline rush like never before as you are strapped into the human swing and hoisted 40m into the sky before swinging like you’ve never swung before, take the ultimate leap of faith on the 43m high bungy jump or fuel your need for speed on the Agrojet boat ride. 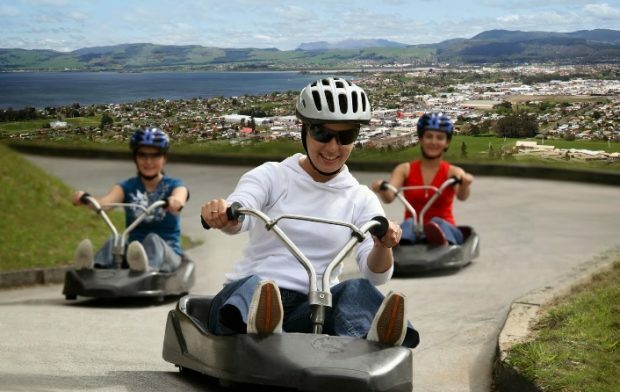 The fun is endless at Skyline Rotorua, from the moment you step into your gondola and make your way uphill to the adventure activities that await – luge rides, zipline and skyswing, to the fantastic restaurant and spectacular views, there’s something for everyone! 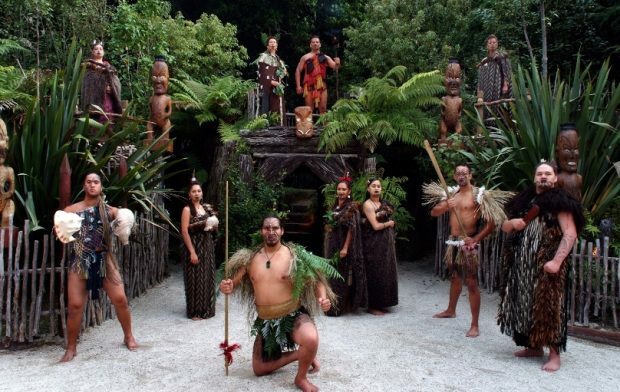 Journey back to a time of proud warriors and ancient traditions as you are immersed in Maori culture. Experience ceremonial rituals, powerful performances and enjoy a hangi feast, while learning about the customs, protocols and stories that have been passed through the generations of time. 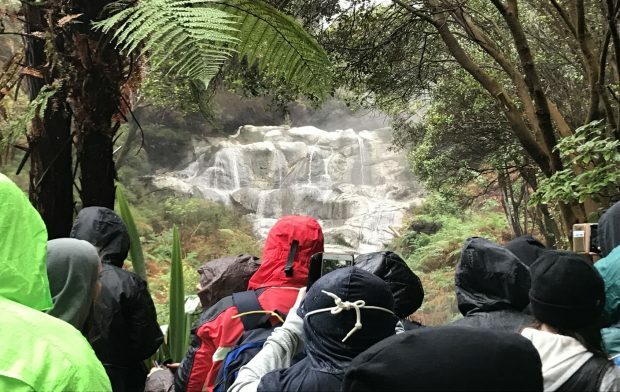 Your geography class comes to life as you get an up-close look at boiling hot pools, steaming fumaroles, hot water lakes, and sulphur crystals and deposits. Be amazed by New Zealand’s largest active mud volcano and the largest hot waterfall in the Southern Hemisphere. 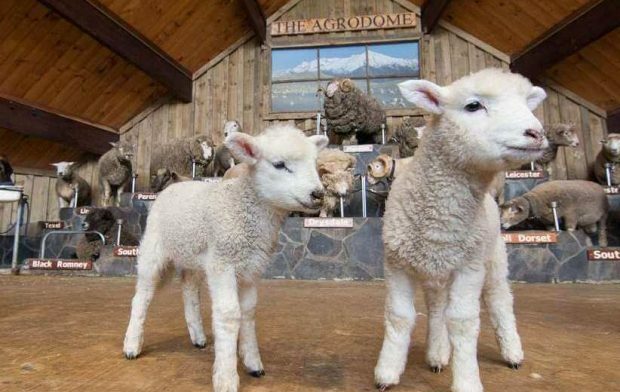 See the world-famous farm show at the Agrodome, enjoy cuddles and photos with the cutest animals at the farmyard nursery and hand-feed friendly animals on the farm tour. Learn the remarkable story of NZ pioneers – the Bowen brothers, and visit the Woollen Mill and Shearing Museum.